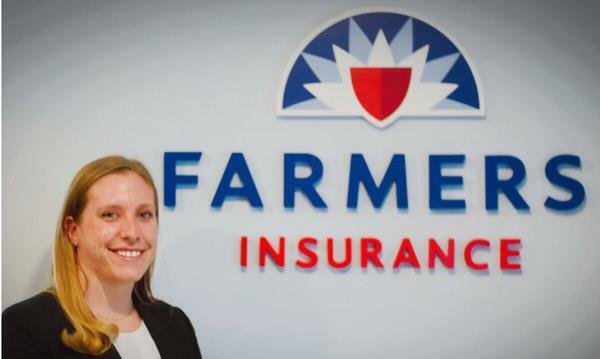 As your local Farmers® insurance agent in Lawrence, Kansas, I help customers like you identify the insurance coverage that best fits your needs. 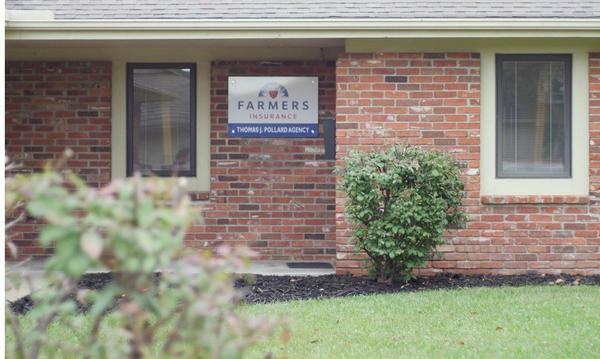 This process is straightforward and personalized to help you make informed decisions about insurance. 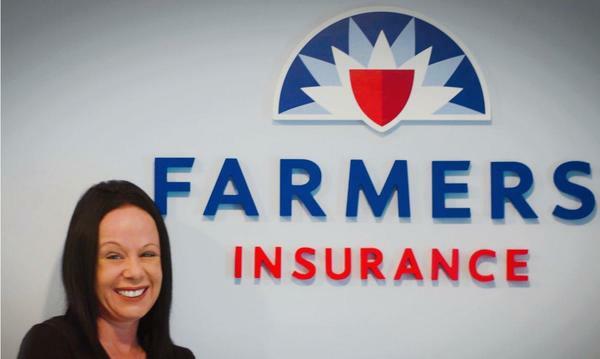 I have the knowledge and experience to help you better understand your coverage options--whether that's auto insurance, homeowners insurance, renters insurance, property insurance, motorcycle insurance, life insurance, business insurance, financial services*, annuities*, mutual funds*, and more. 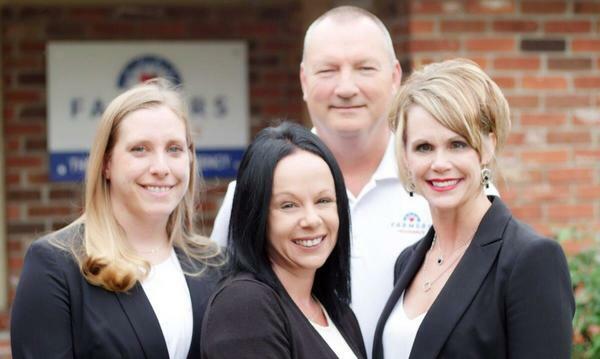 Come see me at my office in Lawrence, or I can meet you at a location in Midland, Fall Leaf, Sibleyville, Pleasant Grove, or Lone Star. I can also meet you at a location that is more convenient if you request that when we schedule a meeting. 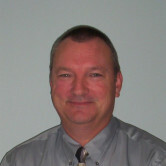 Give me a call at (785) 843-7511 and I'll be happy to answer any questions you might have. 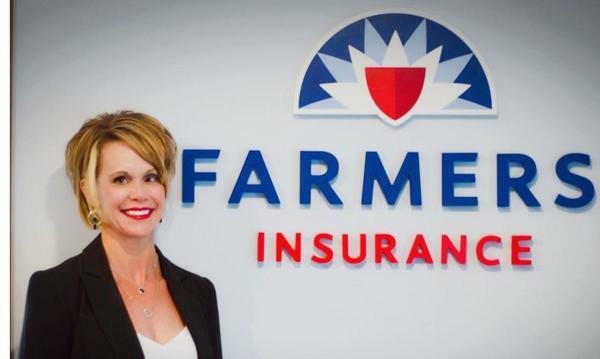 As your local Farmers agent in Lawrence, I can help make you smarter about insurance. 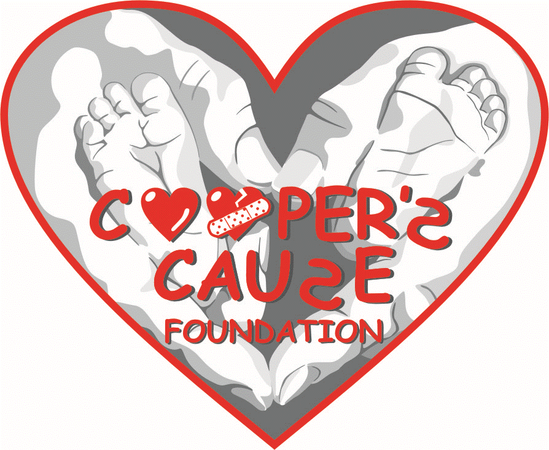 CCF provides funding to families for medical expenses associated with congenital heart defects. 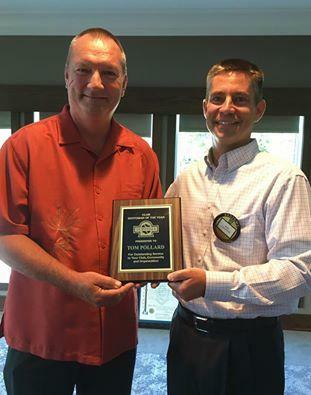 I have not had any face to face interaction with Mr. Pollard yet as a new policy holder, but just the process of getting an auto policy from Farmers was very easy, straight forward, well explained and the customer service agent who assisted me was just wonderful on all counts.Thanks so much! All of my recent many trans actions have been handled in a timely manner. Megan was especially helpful throughout the application process. Thomas gave helpful suggestions as to what to work on as to repairs that should be made. Knowledgeable and answered all my questions....I highly recommend him. Returned calls quickly. Tom was great. He was able to get insurance quickly when I needed them. Kristi is always amazing and she truly looks out for us. I am 100% confident that she will always have me covered and in the best policy possible. I have never had an issue with the service and advice I get from Kristi or Tom. Megan was my first contact when I came in your office. she greeted me very pleasantly and I appreciate her honesty and knowledge. I told her insurance companys were not one of my favorite things to visit kinda of like going to the dentist. I have never felt more comfortable and welcome . she explained thoroughly the coverage. I am positive I have found my insurance company. Megan Supernaw Marcum provided excellent service. 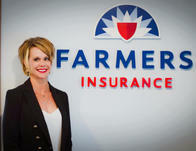 She was extremely knowledgeable about the Farmers Automobile insurance. She guided me through the process answering all of my questions. She provided quick turnaround response in getting me setup with the proper coverage and policy. She greatly exceeded my expectations. She saved me money on my auto policy and on my home policy. I would highly recommend Megan and the Pollard agency. Exceptional customer service!!! 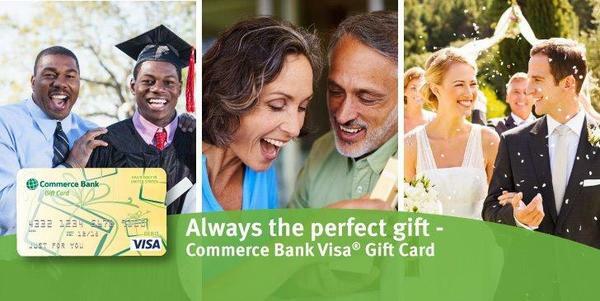 Answered all of my questions, updated my policies, SAVED ME MONEY, friendly, kind, informative, and helpful. Thank you so much! 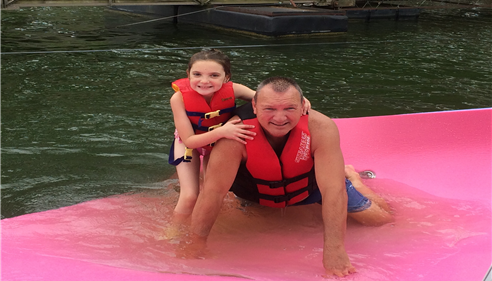 Lake fun with my granddaughter! 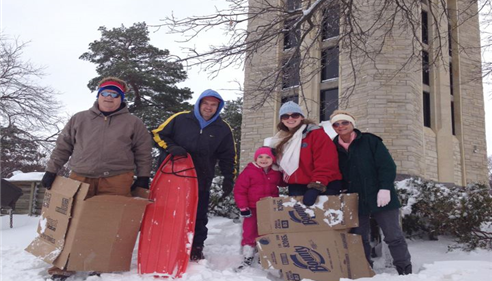 Taking in some sledding on Campanile Hill! 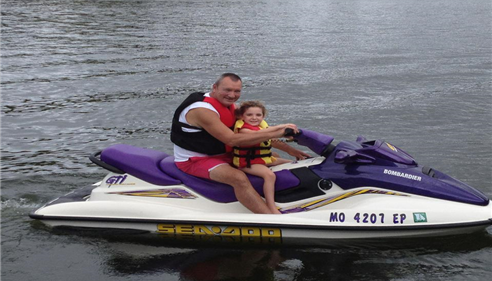 Taking to the great lake waters!